If you need the 4GB TF Card , you should coneect me to add 4usd for it before making payment , thanks ! 1. We have 2016.00 newest version software, but needs activation via emal. 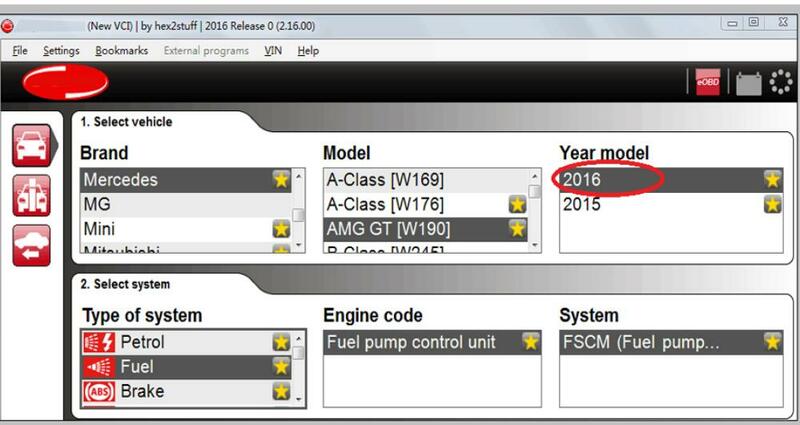 It supports 2016 year models !!! 2. We also have 2015.R3 with keygen. We will send 2015 R3 with keygen, and if you need 2016.00, please leave message to us, we will give you link for download. Multi Color Indicator With the multi colour indicator on CDP plus , you have full control of the diagnostic process. Different colors and sound communicates the status and the placement of the indicator allows you to see it from a far. For example, if the indicator alternates between blue and green the Multi-Cardiag CDP plus is in communication with the vehicle control unit. 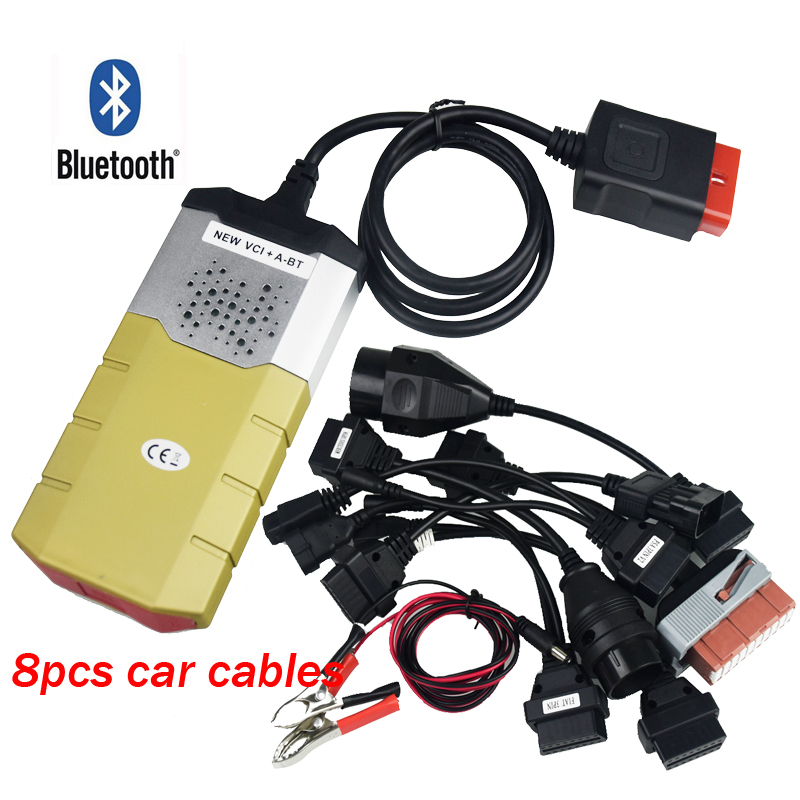 Connector with LED To locate the diagnostic connector in the vehicle with ease, even if it\'s located in a dark and inaccessible place, there is a LED on the 16-pin connector to help you along. The location and the design allows the light to function even when using the adaptor cable for vehicles without a 16-pin diagnostic socket. Voltage Check When Multi-Cardiag CDP plus is connected to the vehicle, the unit will check the battery voltage of the vehicle and automatically adjusts itself to the vehicle\'s voltage level of 12 or 24 volts. If the voltage gets too high or too low, Multi-Cardiag CDP plus will warn you with both sound and light and you will also be alerted through the battery icon in our diagnostic software. OBD-Function CDP plus is equipped with an unique multiplexer technology, which allows it to be used on all types of vehicles, regardless of voltage levels and communication standards. For those vehicles that do not use the standard 16-pin connector, we offer a complete set of certified and customized adapter cables and kits.